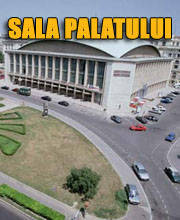 Buy tickets for Eurovision Song Contest at Eventim.RO. There are no Fan Reports yet written for Eurovision Song Contest. Be the first to write a review and share your experience with others. The last wave of Song Contest tickets is about to go on sale! 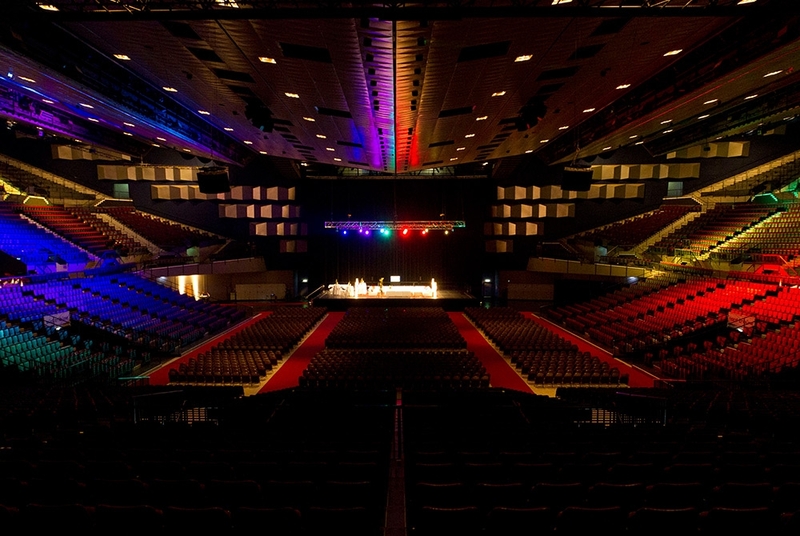 Fans will have one more opportunity to secure their tickets for a live experience at Wiener Stadthalle, starting on February 27th, 9.00 AM. Ticket contingents for all nine shows, including the three TV shows, will go on sale. That is to say that tickets will be available for all the song contest shows - Family Shows, Jury Shows, the two Semi Finals and even the Final. Tickets will be available in all categories. In order to prevent any attempts to defraud, only confirmations of purchase will be issued upon purchase. The original tickets will be shipped by mail shortly before the shows. It is not possible to make provisional reservations. Apart from the Live Shows, the Family Shows in the afternoon and the Jury Shows in the evening before are a great opportunity for a close behind-the-scenes Song Contest experience. Family Shows are especially suited for children: they do not have to stay up all night, but still get to see the show exactly like it will be on TV. During the Jury Shows, the international juries in all participating countries award their points. These shows are recorded and will be used in case of a technical breakdown during the TV Show. If you are in the audience, you will see the show before all the other people who will later watch in front of their TVs all around the world. Tickets for the three Final Shows also become available again on February 27. These shows are broadcast world-wide and reach an audience of about 200 million. In January, it was decided which country will compete in which Semi Final. If you want to make sure that you will be able to keep your fingers crossed for your favorite, now is the time to secure your respective Semi Final ticket. Be a part of the world's biggest TV entertainment event: semifinal tickets will be available for purchase on Thursday, live TV Show tickets and Jury Show tickets a day earlier, and Family Show tickets in the afternoon. The "allocation draw" at Vienna's Rathaus (town hall) on January 26, 2015 decided the respective semifinal each country will be entering in. 16 nations participate in the first semifinal,16 in the second semifinal - and only the ten best ones will advance to the final! 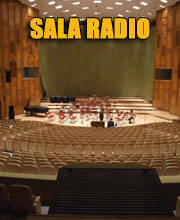 Do you want to secure your live experience and cheer on your favorite artist at Stadthalle Wien? You will have the opportunity to purchase your tickets for the Jury, Family and TV Shows of semifinals 1 and 2 on Thursday, January 29, from 9.00AM onwards. 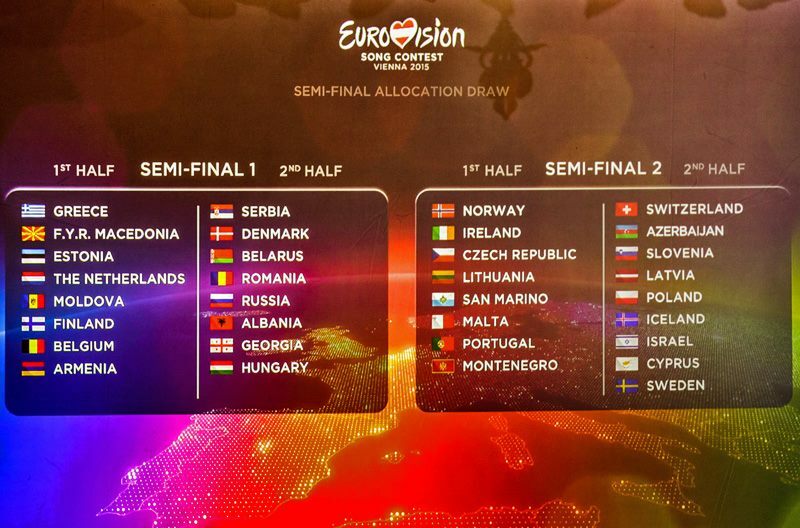 The "allocation draw" decided the semifinal (1 or 2) and the respective half each country will be starting in. As for the second semifinal on May 21, the first half is all about Ireland, Lithuania, Malta, Montenegro, Norway, San Marino and the Czech Republic, and the second half about Azerbaijan, Iceland, Israel, Latvia, Poland, Switzerland, Slovenia and Cyprus. Six shows - there's something for everyone! The Family Shows are the last dress rehearsal before the respective TV show. 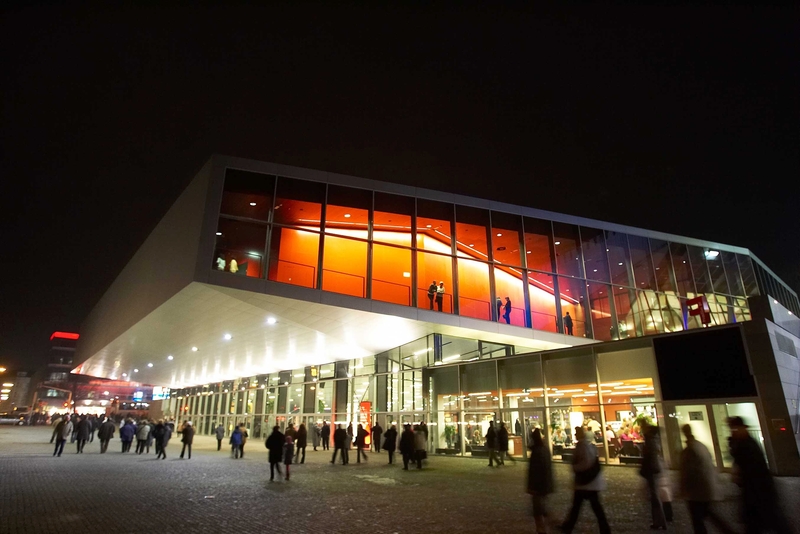 Taking place in the afternoon, they are especially well suited for families with children who are looking for a live experience of the song contest at Stadthalle Wien. These shows are broadcast world-wide and reach an audience of about 200 million. The artists appear on an ultimate stage. Tickets are sold on a "first click, first serve" basis. You may have to wait a few minutes on a special waiting website before being able to purchase your tickets in the online shop. However, the record of the moment you clicked and hence the order in which the tickets are allocated will remain unaffected during the time you are waiting. Thousands of international visitors will flock to Austria in order to experience the big event - a chance for Austria to prove its highly praised hospitality! Conchita Wurst was an ambassador for tolerance in Copenhagen, and Austria wants to carry on this message in its role as host country.